In 2017, I wrote about the ease in which criminals can transfer funds and launder illicit proceeds through online microlending and crowdfunding sites. In a similar case with an "investment" twist, this month, police arrested 63-year-old George David George in relation to an investment scheme through which he allegedly defrauded investors of millions of dollars. George’s company, WellCity, marketed itself as a social media network for the health and wellness marketplace run out of Brentwood, Tennessee. The con man pleaded guilty to misrepresenting his company in 2016, then later withdrew his plea and disappeared while on pre-trial release. As traditional financial institutions have undertaken de-risking efforts in recent years, other avenues of lending and banking have emerged as a necessity for various regions to maintain financial freedom. 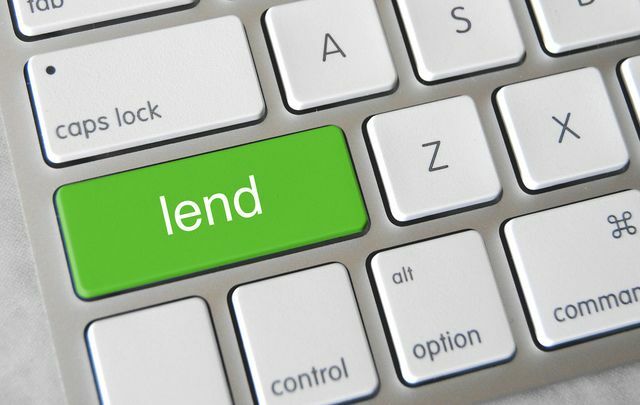 One of those growing avenues is peer-to-peer lending, also known as microlending. Microlending is a multi-billion dollar a year industry that enables borrowers to build businesses and create sustainable income within underbanked and economically restricted geographies.